My apology as I have been stop blogging for more than 8 months. It's not because I'm busy, just that I'm doing badly last year and I'm trying my best to improve my skill before I can post again. 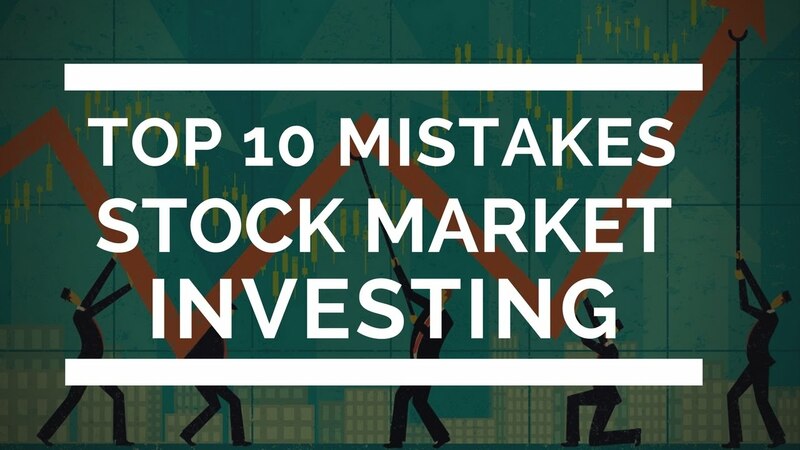 Thanks to my poor trading skill, I made a net loss of 102k last year, the worst ever. It evaporates my last few years profit in just within a year. Congratulations to me. Fortunately, thank God that stock market made a come back starting Christmas and it's on rally. When I first saw this company name KEY ASIC BHD in the local finance newspaper this morning, it seems so strange to me. It is listed in Bursa since Dec 2011, about 7 years ago. The news boosted about it’s bright future with unique product under Internet of Thing (IOT) industry. That further boosted m curiosity. What does this company does actually? IOT is a very big market from now till the future. 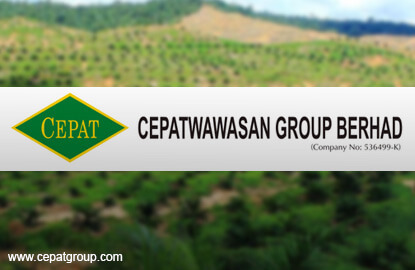 What is Potential for CEPAT? I believe some readers did read Sin Chew newspaper investment article about CEPAT which it is undervalue due to the diversifying into power plant business back in early March 2017. At that time, CEPAT share price was 82 cents. Once the news was released, CEPAT share price was shot up to 98.5 cents in the end of Aug 17 and then retreating all the way back to 80.5 cents (post-dividend is 82 cents), exactly the same share price as the day before the investment article released. Can JTIASA Makes It Back? JTIASA announced an improved latest Q1FY18 quarterly result end of last month, at $255.7m revenue and $42.3m PBT which has improvement of 4% revenue and 44% PBT over the same quarter last year. The slight increasing in revenue due higher CPO and PK sales volume of 26% and 31% respectively. Profit margin has significantly increased due to better OER, CPO selling price and mills capacity utilization rate, as well as lower OPEX. Nonetheless, with the improvement of Q1FY18, the share price is gradually diving few cents for the past 1 month. Why is that? Life is short. Care for the people around you and try to be yourself. KLSE Winner: © 2009 All rights reserved. | Back to Home. KLSE Winner is managed by Ekimkee.